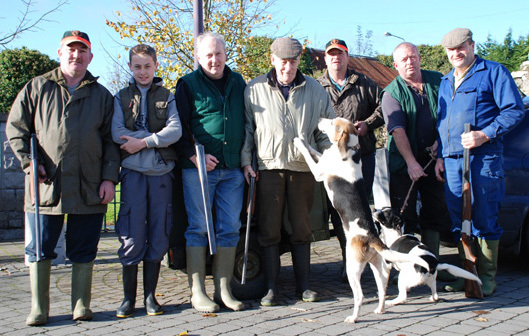 Borrisoleigh Gun club is affiliated to the National Association of Regional Game Councils (N.A.R.G.C.). The Club has 32 insured members. A list of all club members is given to the Local Garda Station annually. Membership of the club is confined to people from the parish or living in the parish. Applications for acceptance into the club can be had from Mr. Pat Kearney, Rathmoy, Borrisoleigh. The club holds an A.G.M. plus three quarterly meetings annually.